For young Lexi Broadmoor and her brother Travis, the detonation not only took their father away, but their future as well. 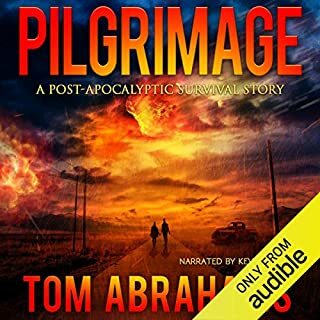 Now stranded on a highway far from home without any survival skills or someone to protect them, staying alive will depend on their wits, a single bug-out bag, and a map to a stranger's house. 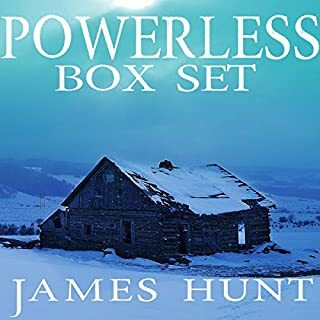 With the grid down and a nation quickly descending into chaos, they'll need to hurry, because the lawless are taking over. But a larger threat looms. 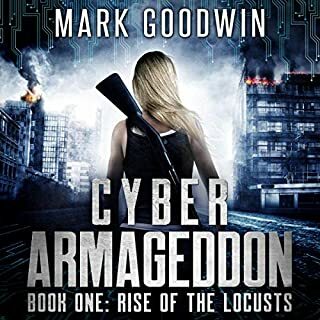 A mysterious foe has set in motion a countdown to Armageddon; unknown to Lexi and Travis, they're part of the plan. Movie Rating: R for language and violence. To be fair I did not listen to the entire book. I couldn't get through the first 6 chapters. I myself keep my firearm close, and believe no one should be lackadaisical about the world around them. This book makes it sound like peppers are always the crazy ones who shoot first not caring about the question. I will leave that to all the militia types. This book seems to be right up their alley. Love the genre. First time I can say I don't like the story. Is filled with hate and predjudice. Themes lack direction at times and take too long to get to point. Will not be buying any more from this particular author. There are lots of pieces here to like. They just don't fit together in one solid story. There are too many switch backs, coincidences and weak sub-plots. The heroine is developed enough to follow along but the supporting characters and motives are weak. The author depends too much on twist of fate to make the story durable. 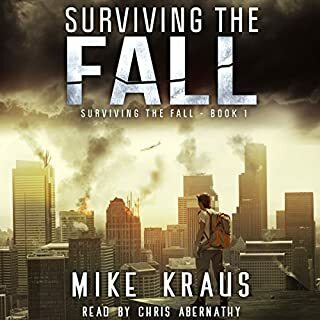 The narrator is excellent and does a very good job with what he has to work with. Good character differentiation, story pace and tone. Enjoyable to listen to. This is a favorite genre for me as a reader / listener. However, this is not one of my favorite experiences. This was horrible. The story was immature and lacking depth...kinda like getting to the pool only to find out it's all kiddy pool depth. Accents were horrible! Logic escaped the author on too many occasions for me to enjoy the book...or even finish it. with our open borders this is a very viable possibly. Even with this last election we can not let our guard down. prepare and be ready. I would rather have it and not need it then need it and not have it. 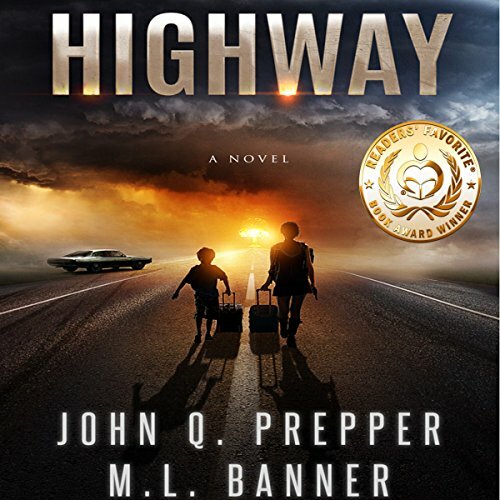 John Q Prepper and ML Banner write a story about survival, specifically the survival of two young “kids.” One who is in her early twenties and her younger brother. Together they must survival multiple attacks on the US and get to their godfather’s house to be safe. The story was narrated by Mikael Naramore, who does a great job. He made this jumpy story easy to follow, which is no easy feat. He did do voices for some of the characters. All of which felt real and not “faked” to me. I enjoyed the story a lot with Naramore telling it. Highway was a really well-told story. The back and forth with different stories that all intertwined was really well done and easy to follow. Sometimes when a story jumps around like that, the audiobook is harder to follow, but Highway was not at all. 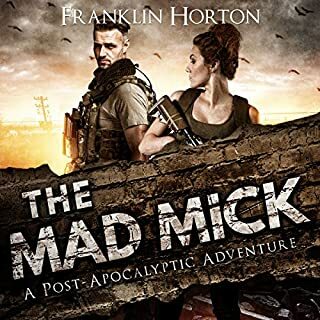 Just for the twists and turns that this book took it would get 5 stars, but the story line really was fun and interesting to follow. The parts that got nitty and gritty were needed and there wasn’t a lot of unneeded story at all. I wasn’t sure how I was going to feel about it in the beginning, but by the end, I was totally in shock with the twists and turns that the authors decided to take. They really did a good job making the story feel scary and real. 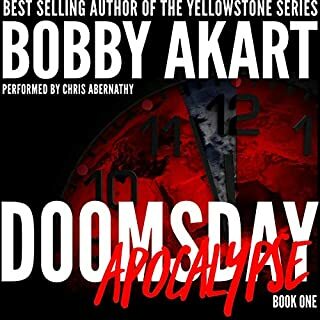 Some post-apocalyptic and prepper books don’t do a good job with this. Overall, Highway was really enjoyable and any prepper or post-apocalyptic fan will enjoy this interesting tale. I can’t wait to find out what happens in their continued story. If you could sum up Highway: A Post-Apocalyptic Tale of Survival in three words, what would they be? Frank - he is a no-nonsense, down-to-earth, yet spunky character who does not give up. His voice is perfect for the story. Yes, but I do not want to spoil it for those who have not read it yet. The reader did a good job but I did not care for him to raise and speed his voice when something big happened. The words explained it. He did not need to do that - it was a bit annoying. It is one thing if it was dialogue - that is ok, but not necessary for the narration. What disappointed you about Highway: A Post-Apocalyptic Tale of Survival? Neither the plot nor the characters are credible. Authors who have no military experience should have a veteran consultant read their manuscript to eliminate embarrassment. I'm sending this one back.